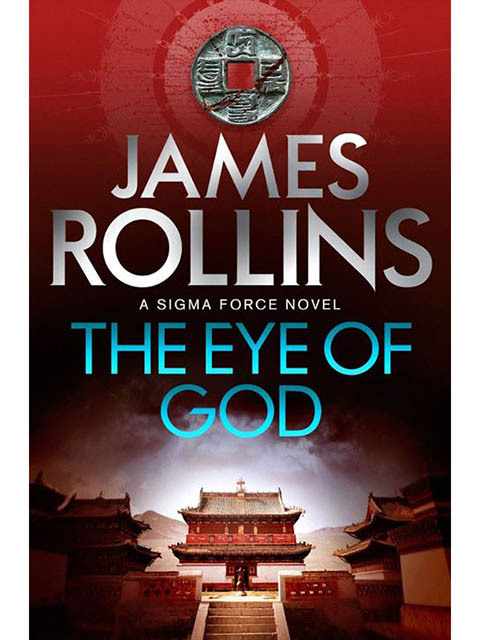 The Eye of God is the ninth book in the Sigma series, focused on the adventures of Commander Gray Pierce and the other members of this covert group. 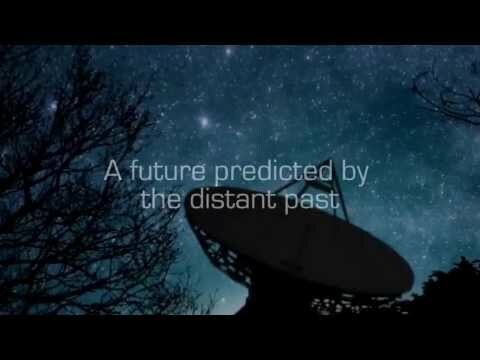 In this installment of a very popular series, the world is faced with a threat in the form of a comet that consists of dark matter and through wonders of quantum physics provides Sigma with a glance into a possible catastrophic future. In an effort to prevent the disaster, members of Sigma, accompanied by Vigor and Rachel Verona, go to Mongolia looking for the fallen satellite called the Eye of God, under the pretense that they are trying to resolve the ancient mystery concerning the ancient artefact given to Genghis Khan. As is always the case in Rollins’s Sigma books, the two aspects of the story are closely intertwined. The ancient artefact is actually the thing they need to find in order to save the world from annihilation. Rollins cleverly weaves the different strands of the plot, combining the breathtaking action, modern science, old enigmas and religious beliefs. It is all seamlessly blended into a highly readable and enjoyable piece of literature. Rollins is in his full form in this one. However, there is one thing that sets this book apart from the previous parts of the series. He decided to say goodbye to two of his characters, who played a significant part in earlier books, and I must confess that I was rather taken aback. It is interesting that one can feel genuine sorrow for a literary character. Even though I was not particularly attached to these characters I still felt a certain amount of grief. Maybe it is testament of Rollins’s writing or proof that I am over-emotional, or something else, I honestly don’t know. Anyhow, I think it poses a very interesting question. Does it increase the quality of writing if the author is not afraid to do away with his characters? It definitely makes it more realistic. I remember when I read the Game of Thrones and when Ned Stark was executed. It was a shock but it was important to the depiction of Westeros as a ruthless and unpredictable world. Perhaps Rollins wanted to make his books more gritty and harsh. It is to be expected that people in that line of work get in mortal danger and might die. But, in the end, they exist only in our minds, in our imagination. And yet we still empathize with them. I guess that is one of the things that makes us human. In the end, as if trying to alleviate the blow, Rollins added a chapter, essentially an alternate ending, which stems from his deliberations on quantum physics and the possibility of existence of parallel universes. In essence, he speculates that, if this reality is merely a hologram (as some physicists believe), at the point of death there is nothing that prevents consciousness from jumping to other universes, where it can continue to live and fulfill its true potential. As you can see, Rollins teaches you about history and science, shows you extraordinary corners of our planet, makes you care about his characters and forces you to think about the fabric of the universe and our very existence. All that in a highly entertaining thriller. All can I say is: read it and you’ll get more than you expected.